You must be a current member to be eligible for the STAR prizes. Click here to join CCA. You'll need to sign in to register for any of the STAR Tournaments. If you are a member or have been a member in the past, please follow the "First Time Log In Instructions for Existing or Past Members" below to sign in and register. 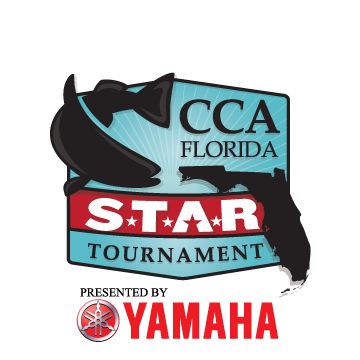 If you are new to CCA, click here to join CCA and then you'll be able to register for a STAR Tournament. USERNAME = is your CCA membership ID # found on your membership card, Tide magazine, or Rising Tide magazine. If you do not have your CCA membership ID #, you can call toll free (800) 201-FISH (3474) during normal business hours (Monday-Friday: 8:30 am–5:00 pm CST) to retrieve it.